Podcasts and podcasting (both audio- and video-based) have become a true Internet phenomenon over the past few years, and it is clear that this dynamic medium for sharing information, ideas, and storytelling continues to grow and evolve. The Broadcast Interest Group (BIG) is a gathering of talent development professionals who want to learn more about what podcasting is; where the podcasting revolution is taking us as a profession and as a society; and how we as communication professionals can help shape podcasting’s future in our fields and beyond. 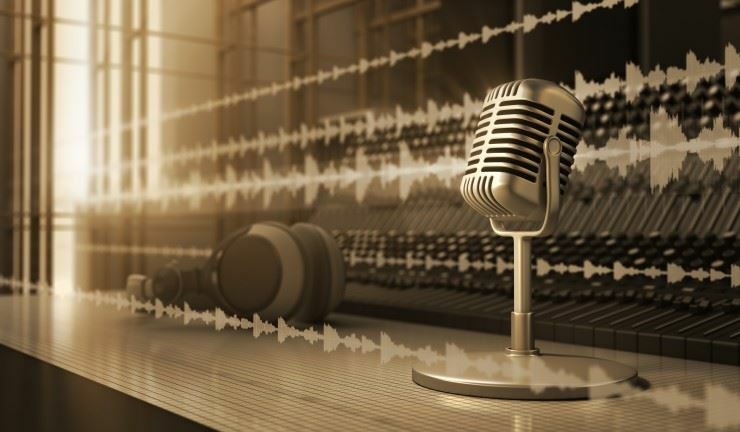 The group uses the term “broadcasting” to emphasize podcasting’s deep roots in radio (and television) history, which is rich in experimentation/innovation with human communication. Members of this group can participate as complete novices to podcasts and podcasting, as podcast listeners/fans, and/or as as seasoned podcasters. All are welcome to share, learn, and collaborate as a “community of practice.” A focal point of the group will be the ATDps Podcast, currently produced and hosted by Scott Melanson for the Puget Sound Chapter. The overall goal is for the Chapter’s podcast to benefit from the feedback, expert advice, and hands-on assistance members of this group are willing to provide. The ATDps Podcast will be our “sandbox” for practical, hands-on experience, as well as for podcasting experimentation and innovation. BIG will meet once a month virtually, as well as in-person quarterly. The in-person meetings will take place alternately in downtown Seattle and downtown Bellevue. Dates of all BIG events will be listed in the ATDps Events Calendar. Please be sure to retain your confirmation email as the Zoom Meeting information and access will be included on both it and the day before reminder.